How many beauty gadgets do you own? Perhaps the more important question should be how many do you use? There are so many beauty ‘tools’ as they are now referred to that sometimes my mind boggles! If you used at least three of the ones I have seen lately then you would need more hours in your day. 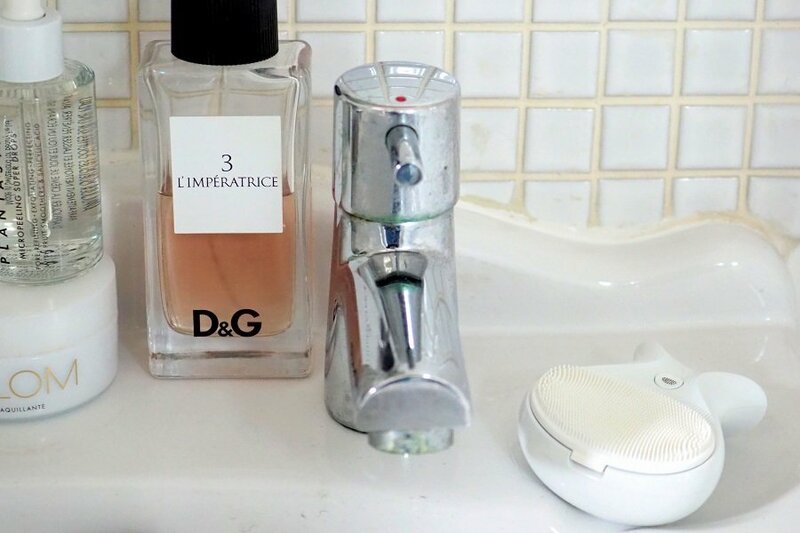 I want a beauty gadget that saves me time and does the job better than I can. Plus I want all this from the comfort of my own home. I want a beauty gadget that saves me time and does the job better than I can. To be very honest when I saw this on instagram I had a few doubts. Questions ran through my head ie. 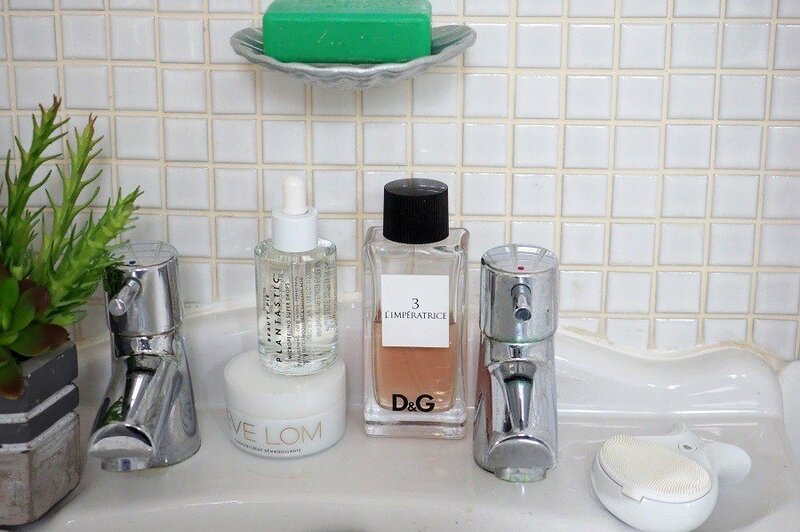 Why do I need another cleansing tool? will it work? You see, I am a hot flannel girl at heart, I massage a cleansing balm, I prefer Eve Lom or Emma Hardie, into my grubby face and then simply rub over a hot flannel or muslin cloth, pat dry and follow with a moisturiser … ‘job done’ as Marc says ! If I have spent the day at home in Dorset, where the air is clean and fresh, this is fine. However, if I have put on makeup and spent the day in London, then I need something more, something that cleans a little deeper to remove the muck of city life and pollutants from my skin. 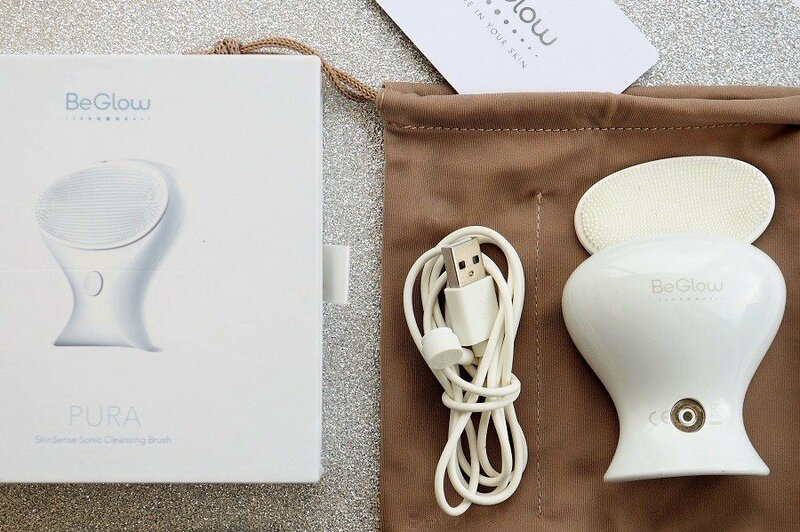 The BeGlow Pura is a small sonic cleansing brush. So after a day in the dirty, polluted city I have taken to using my new sonic facial cleanser. This beauty gadget works hard for me. When I travel it comes too, it has its own handy travel pouch, plus a USB charger and a normal charger. Apply your cleanser as usual and then just apply the pura to your face using gentle circular motions, there are different pulses to choose from. It cleans gently, deeply and thoroughly, leaving my face not only clean but feeling fab, toned and glowing , ready for the day ahead. ..a clever little gadget that just like my sonic toothbrush I would not want to be without, at my age I’ll take all the help I can get! 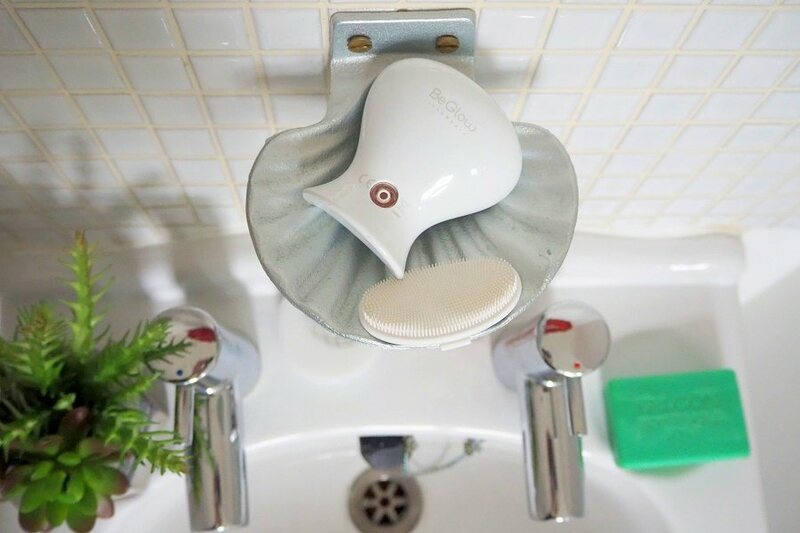 …”The rechargeable cleansing device is fully waterproof and ultra-hygienic; its replaceable silicone brush head resists bacteria build-up and removes makeup and impurities more effectively than a manual cleanse. 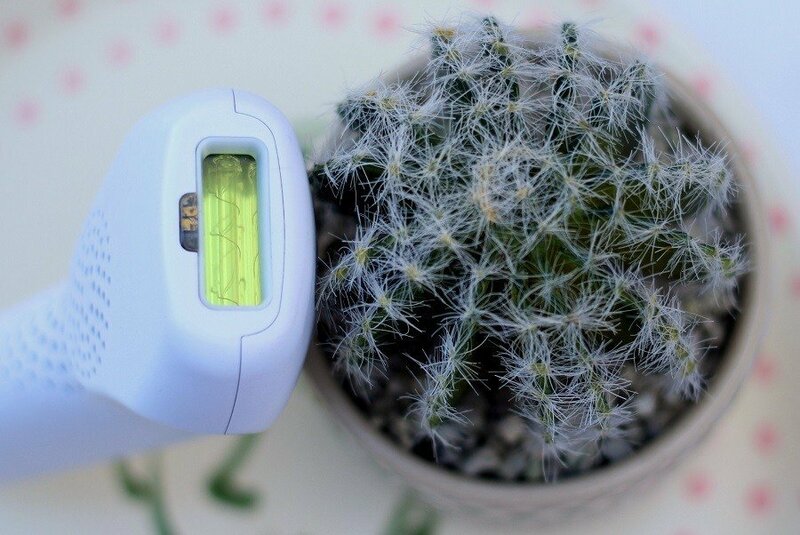 The pulsations helps to dislodge dirt and residue to leave skin feeling pure and revitalised”. My honest opinion of the Beglow Pura beauty gadget? I will definitely be buying a replacement brush head, as this one is getting a lot of use right now. A clever little gadget that just like my sonic toothbrush, I now rely on to get the job done better than I can. At my age I’ll take all the help I can get, thank you Be glow! PS This was gifted but with no obligation or pressure to post about it. I have had it some time and have been putting it through its paces. 2 Sanitas Laser Hair Removal by Lidl. It is supposed to slow down the rate of hair growth by emitting gentle pulses of light, that puts the hair into the ‘resting phase’ which shed in the 1-2 weeks after zapping them and supposedly further growth is inhibited? Yes, it has definitely reduced the hair regrowth on my legs, but I find it fiddly to use and difficult to see where you have missed areas. You have to use it after shaving and I’m not a fan of shaving my legs, I prefer to get them waxed. There are 3 levels of heat. I have used them all, to me it didn’t feel hot and it did not burn me. There are warnings not to use this beauty gadget if you are fair skinned or have red hair. I’m guessing the fairer skinned you are the more you may be able to feel the heat? At least with a waxing session you get to lay down for 20 mins and at the end you get a quick leg massage with some nice cream and somebody else does it all for you. More Beauty posts, have you read these? 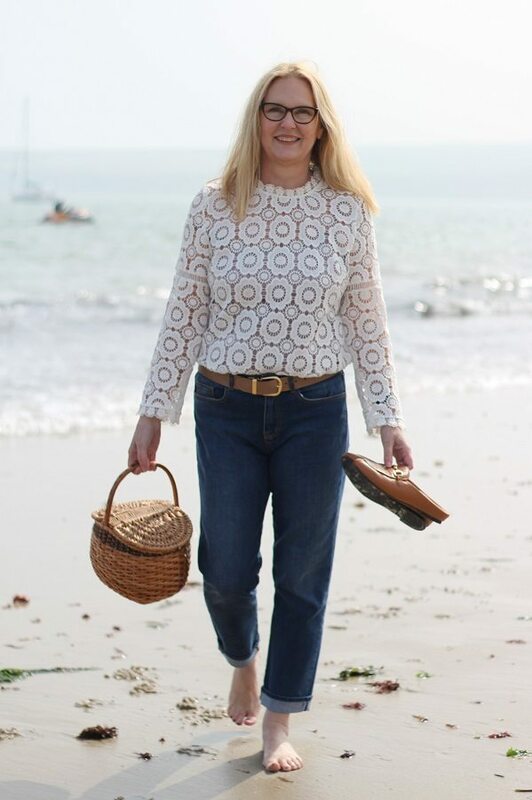 My Mum’s top tips for staying young and beautiful at 76! 5 Inexpensive Products in my makeup bag I can’t live without. The best body care beauty product I used in 2017. The Pura BEGlow beauty tool ws gifted to me. 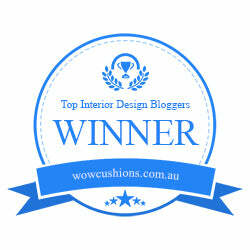 I was under no obligation to review or recommend it, but its fab so I have! Previous Post A Vintage Coat this one is my favourite! Very tempted by the sonic brush. I am all for a beauty gadget, if they work. I have seen you-tubers talking about this or similar ones. 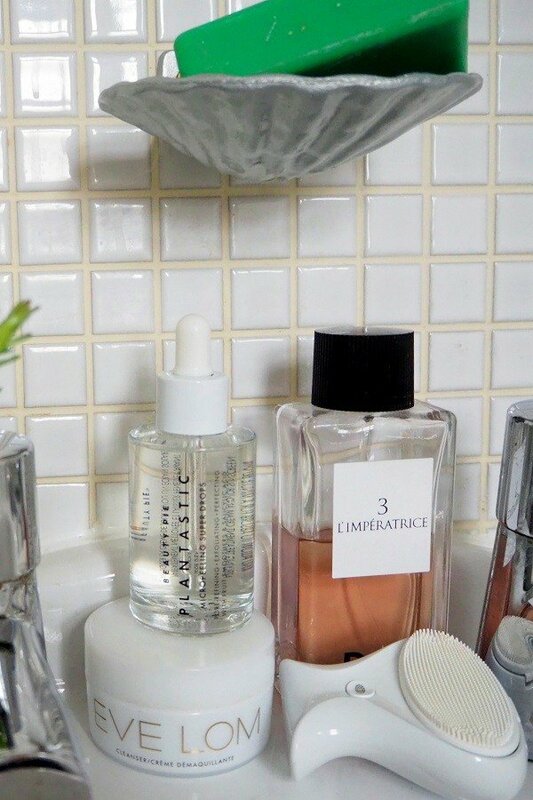 Like you, I don’t wear makeup all of the time, but when I do I like a good clean when removing it, as I don’t want blocked pores, I must admit I am partial to a good cleanser with a muslin cloth. Anything for a bit of a glow. I like Liz Earle’s cleanser do you? I always try to get the christmas limited edition one, on my list this year too! The face brush, I’m going to say no to another piece of plastic that uses electricity when I don’t really need it. On the other hand the hair zapper is definitely something I’d use. Plus it looks like a time saving device for me since I’m not a very hairy human. Horses for courses? 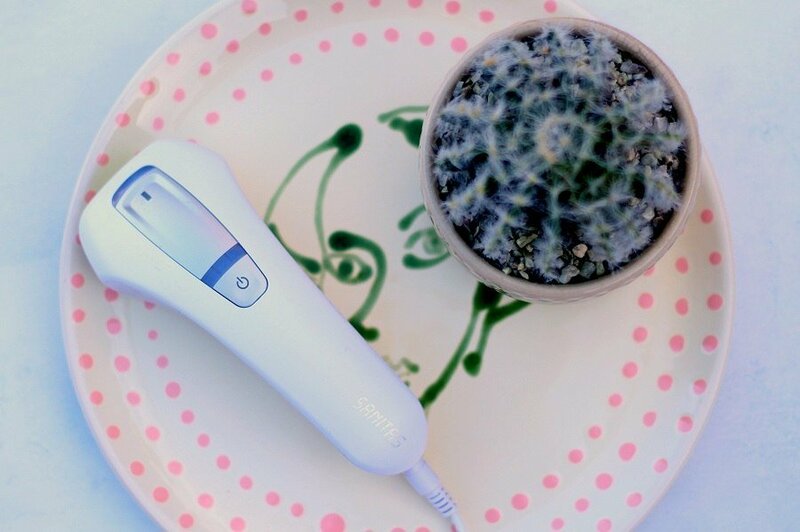 Mt The face brush has a silicone head, and is cordless, has to be charged up! The hair zapper can only be used on your chin and no other area of your face, waxing is quicker! Oh Ash!! I LOVE this post!!! 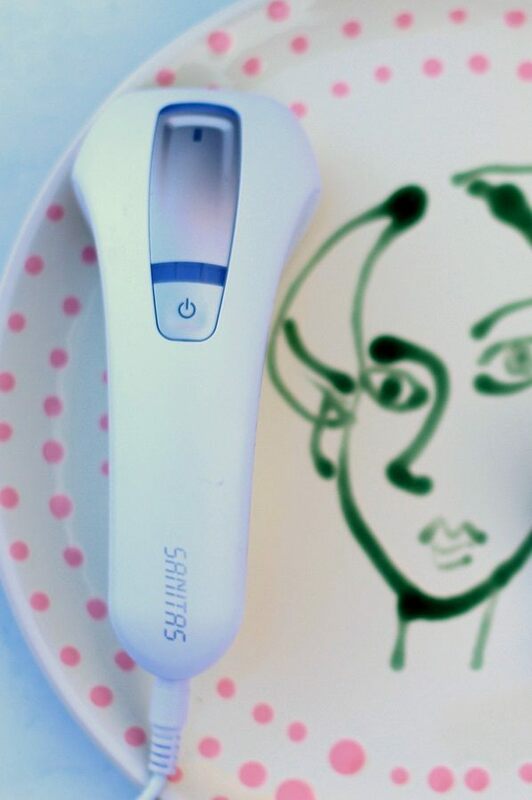 I’m an absolute marketeer’s dream when it comes to beauty gadgets — as soon as I hit 40 I was wanting to buy anything that promised a firmer jawline or smoother, younger skin!! I’d love to try either of these!!! Fab post lovely!